The stretch of the West Coast between Cupertino, California, and Seattle is home to five of the most valuable companies in the world—companies that, despite their billions in cash and cadre of brilliant engineers and executives, can’t seem to figure out how to hire or treat women respectfully or equally. 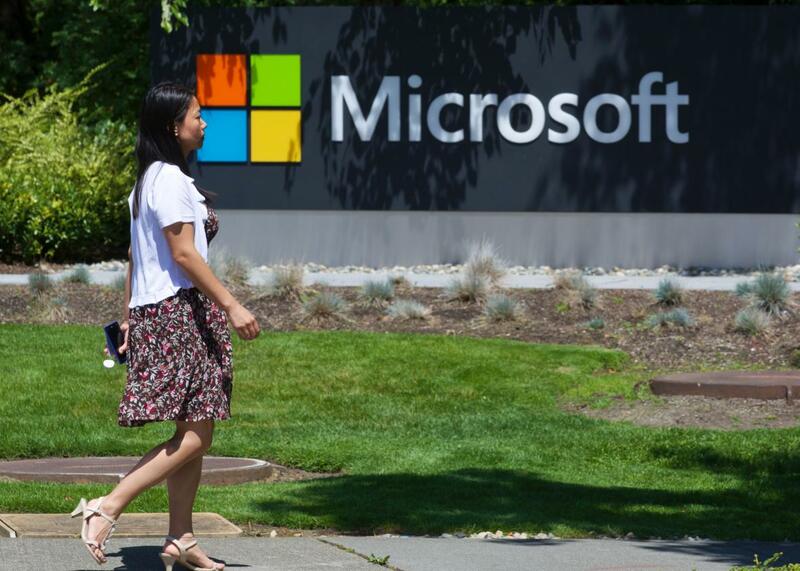 In 2016, Microsoft reported women make up 26 percent of its technical staff, but this year that number has dropped to 19 percent. Google counted that women make up 18 percent of its tech employees in 2015, and now, two years later that dial has only moved up two percentage points. Likewise, Apple’s technical staff was 20 percent female in 2014 and in 2017 that number has notched to 23 percent.